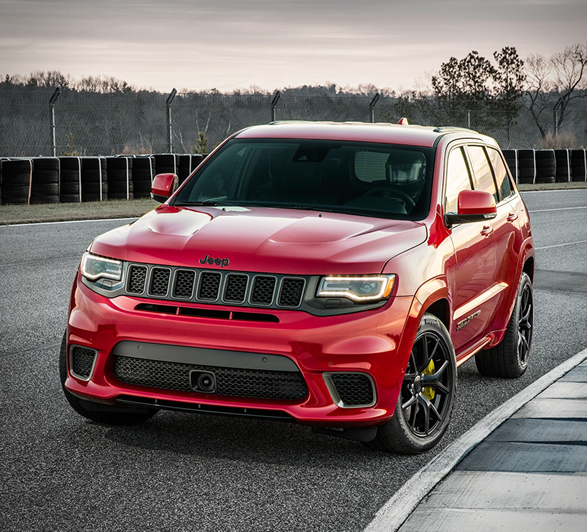 Jeep have unveiled the spectacular Trackhawk just days before its public reveal at the 2017 New York Auto Show. 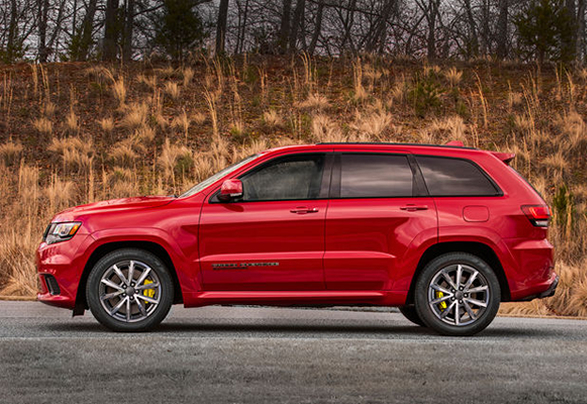 Think of it as the Hellcat of the Jeep world. 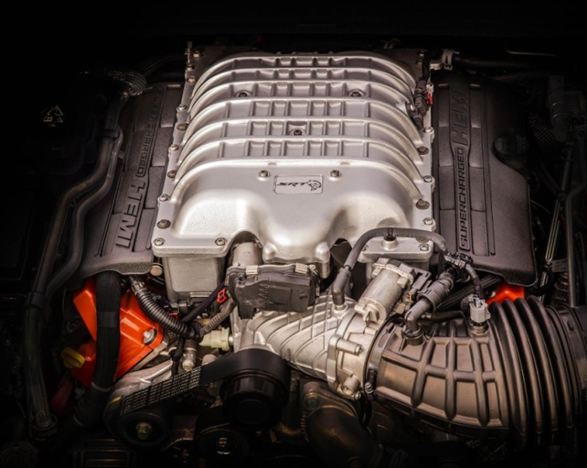 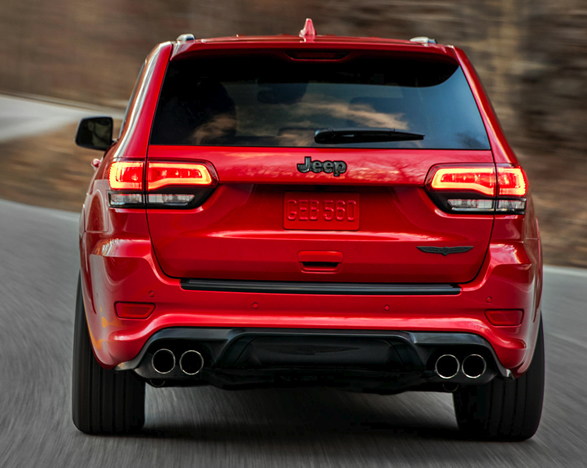 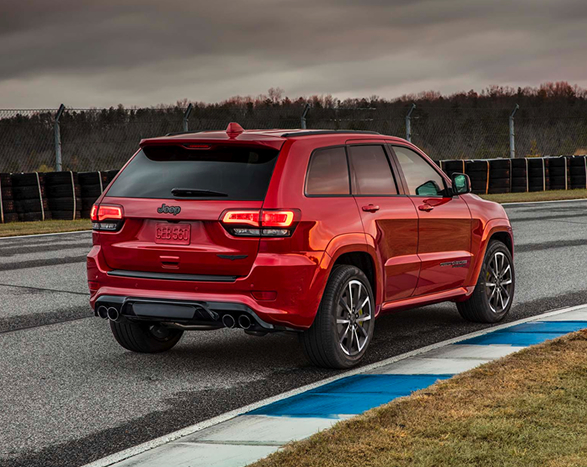 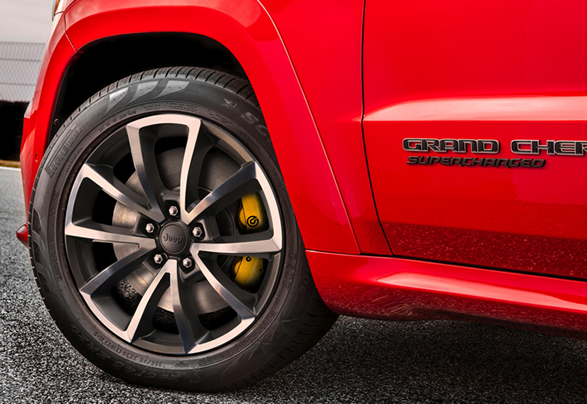 The Jeep Grand Cherokee Trackhawk is a mind-blowing mid-sized super SUV that hides a 6.2-liter supercharged V8 engine under its sculpted hood, with a 0-60 mph time of just 3.5 seconds and a top speed of…wait for it - 180 miles per hour! 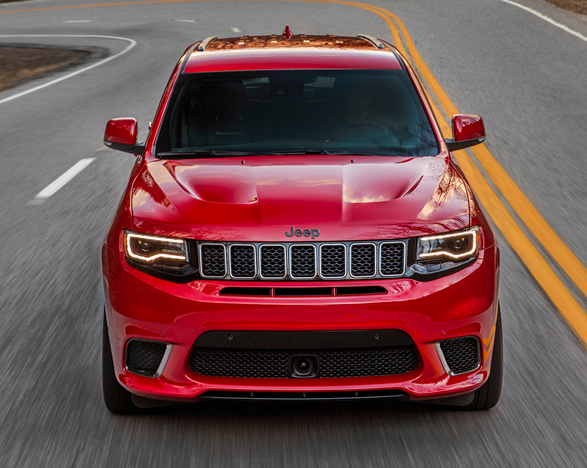 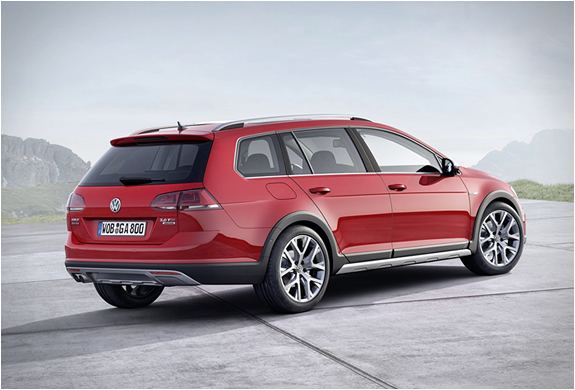 Its all-wheel drive with 707 horsepower and 645 lb-ft of torque. 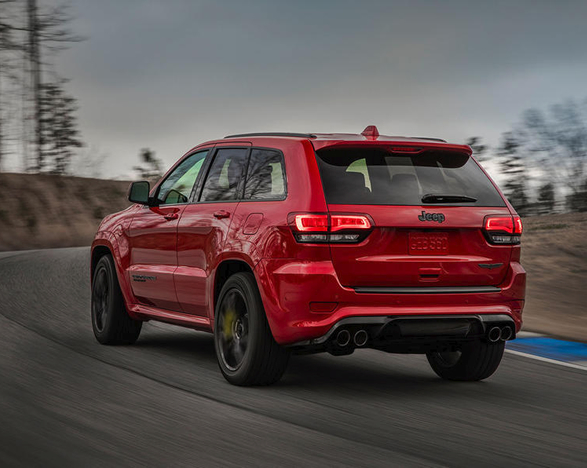 Jeep says its the most-powerful and quickest production SUV ever, and we´re not here to argue. 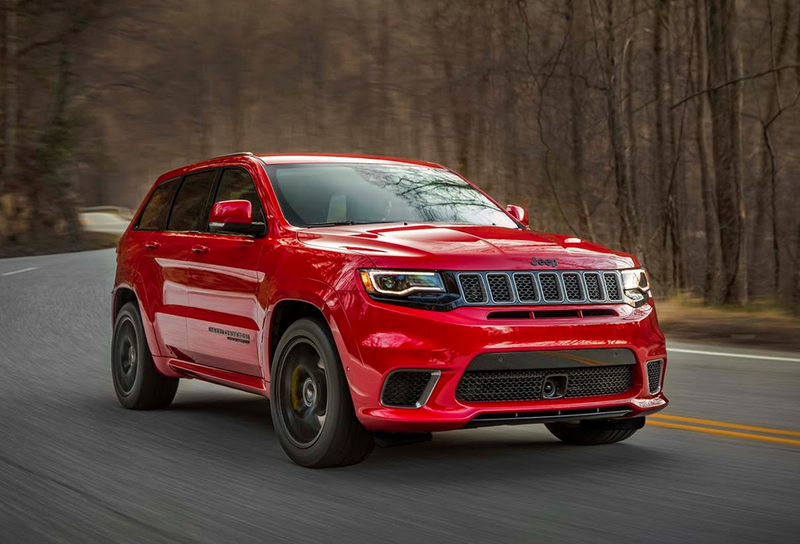 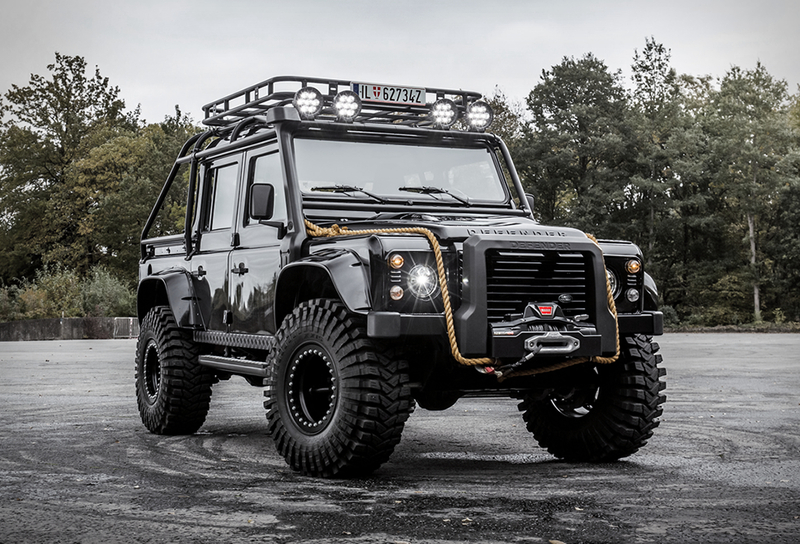 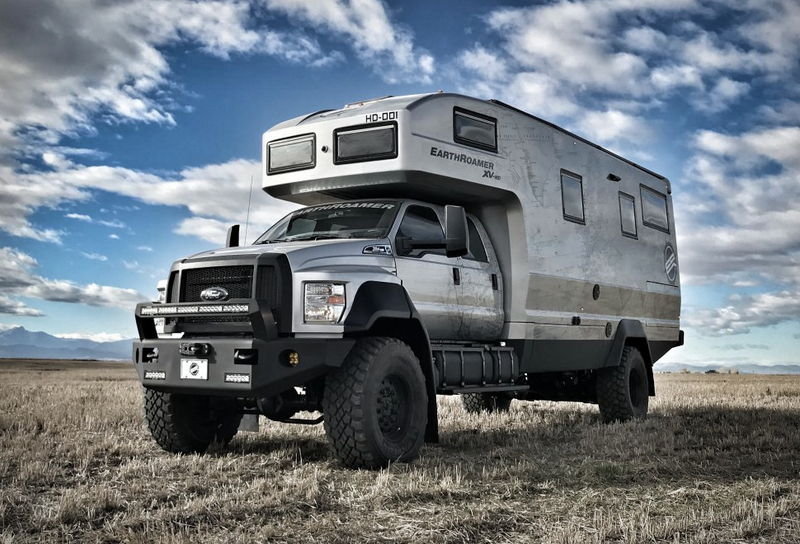 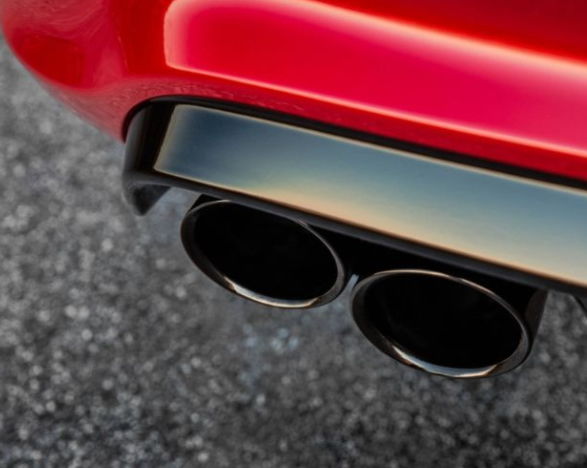 Other features include an 8-speed transmission with paddle shifters, an electronic limited slip differential, adaptive Bilstein shocks, Brembo brakes in the front and back, 20-inch wheels, optional lightweight forged alloys, and enhanced rear drive shafts and rear shafts.